WordPress powers the official sites of my various music projects, including Observant Records, Eponymous 4, Empty Ensemble and Shinkyoku Advocacy. An administration site maintains release information, which is accessed through a custom-built WordPress plug-in. The source code for the network is available to view on Bitbucket or Github. The Vigilant Media Network is a set of personal web projects run on WordPress or built with frameworks such as CodeIgniter and Laravel. Musicwhore.org Archive is a WordPress blog with a custom plugin that connects to an external database and the Amazon Affiliate Marketing API. Another plugin maps Movable Type entry IDs with posts imported into Wordpress. 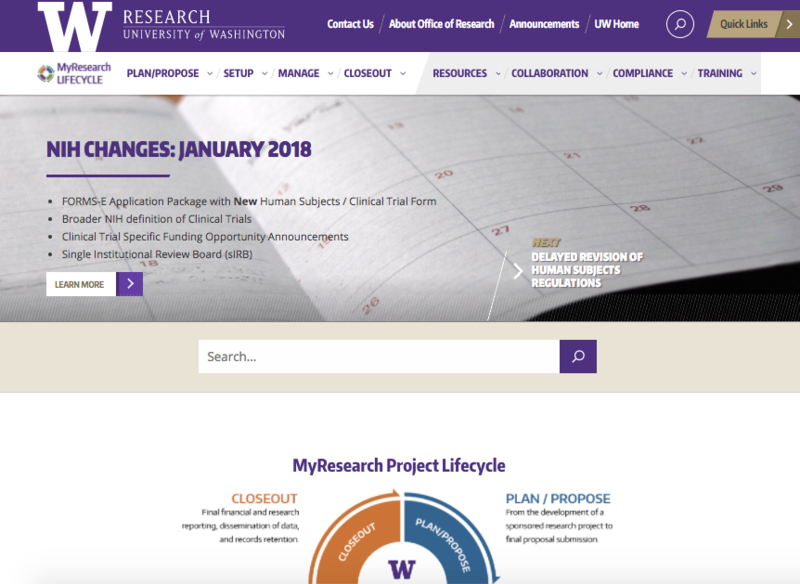 The University of Washington Research website relaunched as a WordPress site, replacing a custom-built content management system. A contracted agency designed the look and feel, but the implementation was left to UW staff, including myself. The new site required the development of numerous custom plugins and the creation of a child theme. 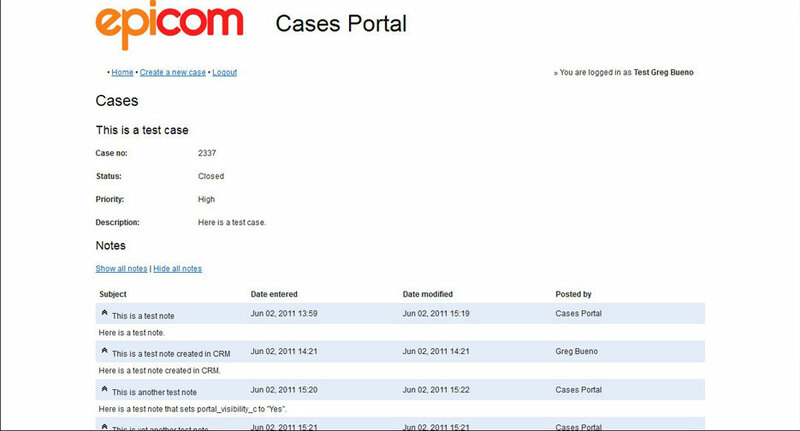 A number of clients asked Epicom to build external web sites their customers may access to keep track of cases filed through SugarCRM. These clients wanted such portals to be simple and expose only specific fields. So I helped to build these portal from the ground-up using the Sugar REST API to read from and write to SugarCRM. Force Preview for Movable Type prevents comment spam by requiring users to preview a comment before submitting it. Chip Rosenthal created the Force Preview plugin for Movable Type 3. I updated it to work with Movable Type 4 and 5.